thru the Head Office in Barranquilla. We are a modern SHIP'S AGENCY and provide support in the development of opportunities in the cargo business. 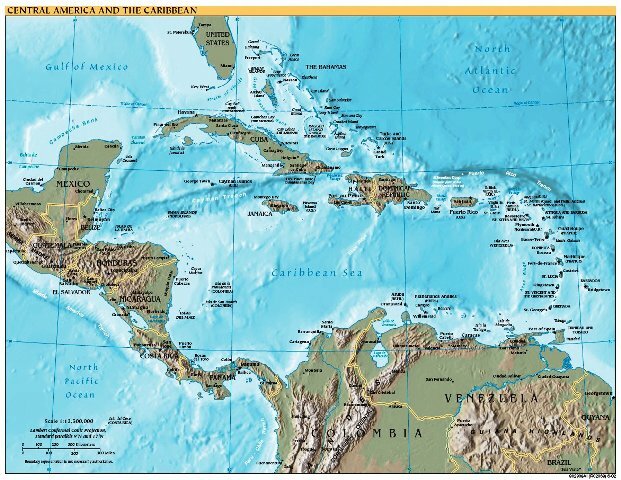 Our geographical scope of work includes the ports located in the Caribbean coast of Colombia. Our goal is to ease the SHIPPING into these ports. We specialize on import as well as export trades. Colombia presents many opportunities for businesses seeking to grow trade as it is one of the strongest and most solid economies in Latin America. Please do not hesitate to contact us if your company looks to fix any SHIP or sea craft In/out of the Colombian Ports. MEMBER OF "CAMARA DE COMERCIO DE BARRANQUILLA"